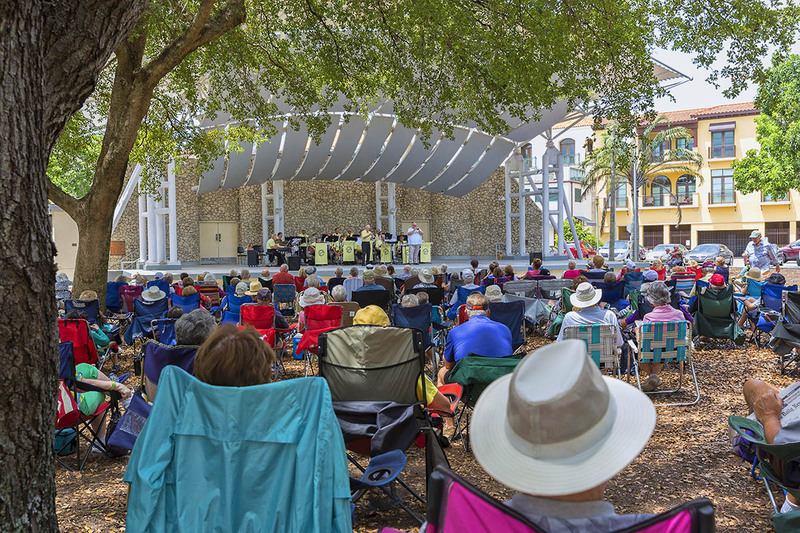 Who’s that frolicking in the dog park, prancing through the farmers market on Marco Island, and inspiring joy all across Naples Motorcoach Resort? 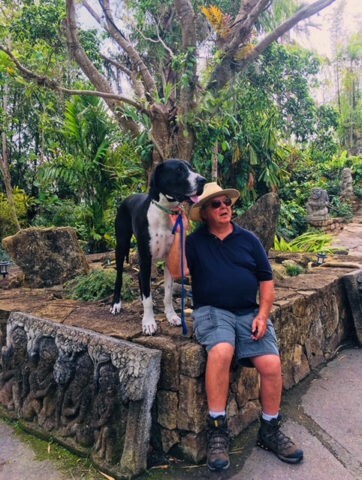 It’s Duncan the Great Dane, one of the resort’s favorite pets. 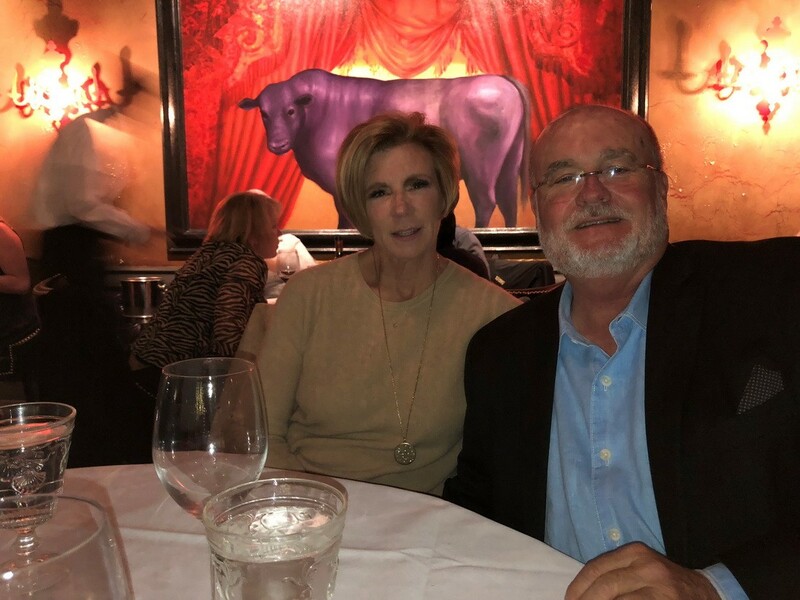 Duncan’s family has traveled from New Hampshire in their Entegra motorcoach, to Naples Motorcoach every year for the last three winter seasons. They love to explore the resort and surrounding area together, and on Sunday mornings, they visit the Naples Botanical Gardens. 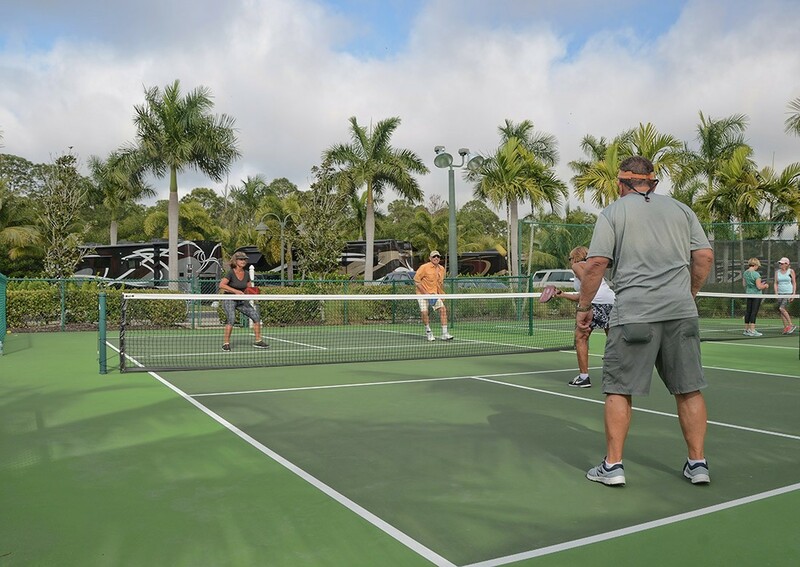 The friendships that all three of them have made at Naples Motorcoach feed Lynn, Bill, and Duncan’s desire to come back again and again. Not surprisingly, this is also one of the largest drivers that led them to become owners at Naples. 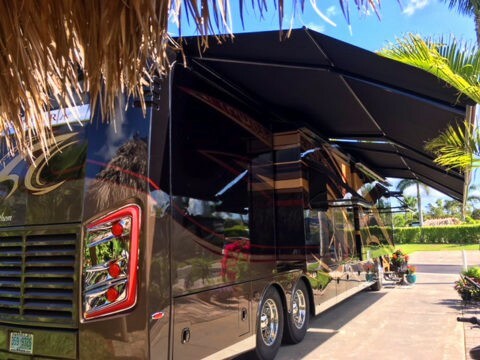 Reserve a stay at Naples Motorcoach by visiting www.NaplesMotorcoachResort.com, or by calling the resort at 888-323-4985.